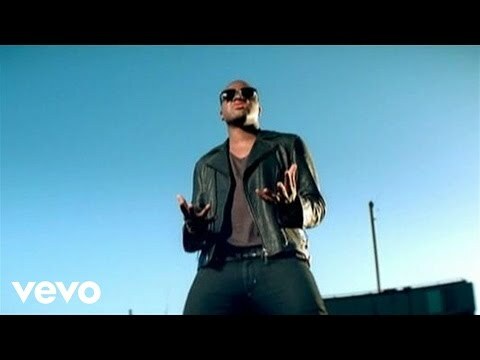 Born and bred in London, England, Jacob Taio Cruz (Pronounced as ‘Tie’ ‘O’) began his musical journey at a very early age. With a gifted singing voice and learning to play the piano by ear, he possessed a natural skill and affinity for creating music. At school he began to expand his talents, writing songs & learning to use digital production software. Sharing his songs with his close circle of friends, It wasn’t long before his music gained attention. He quickly landed a publishing deal at the age of 17 after a Def Jam A&R, who was dating one of Taio’s female friends, overheard one of Taio’s demos playing in the background whilst on a phone call to his girlfriend one fated evening. Soon afterwards, Taio was called in for a meeting, signed, and was flown out to Atlanta to begin working on the biggest projects in the pop music scene. With affiliations to Dallas Austin (Madonna) and Tricky Stewart (Rihanna, Beyonce) Taio presented his songs to the likes of Britney Spears, Justin Timberlake and Rihanna. Fast forward a couple of years, and a 19 year old Taio is now a Brit Award winner for writing the Best British Single “Your Game" for Will Young”. He then proceeded to step out from behind the curtain and self-write and produce his debut album, “Departure". The album “Departure", achieved certified Gold status in the UK, was nominated for various awards, and was the winner of the ASCAP Vanguard award. Taio’s International breakout success came with the release of his second album Rokstarr (purposely misspelled and named after his sunglasses brand of the same name). The first single “Break Your Heart” became a worldwide smash hit, reaching number 1 on the charts in numerous countries including both the UK and USA. 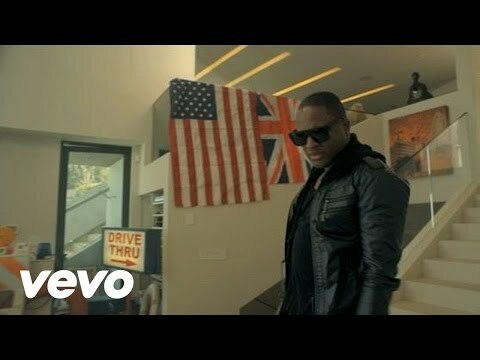 In America, "Break Your Heart" achieved Billboard’s 2010 record breaking jump to number 1, by moving from number 53 to number 1 in one week. Post "Break Your Heart", along came a yet another global smash hit single, in the phenomenon that is “Dynamite”, a song co written with Dr Luke & Bonnie McKee. Dynamite topped the charts in half a dozen different countries, won Taio 3 Billboard Awards, as well as numerous nominations from around the world. 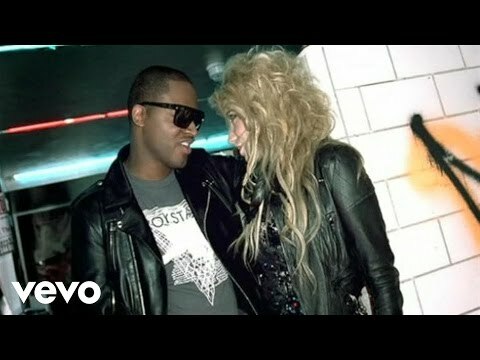 With Incredible collaborations on successive singles such as “Higher” featuring Kylie Minogue, “Hangover” featuring Flo Rida, "Little Bad Girl" with David Guetta, and Dirty Picture featuring Kesha, Taio dominated the airwaves. 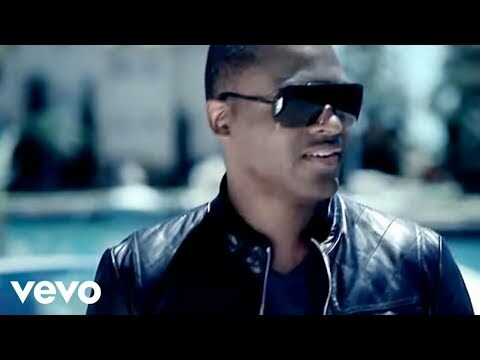 Writing Hit Singles for Jennifer Lopez (I’m Into You) and David Guetta feat Usher (Without You) Taio Cruz solidified himself as one of the most sought after, triple-threat, artist writer & producers today. 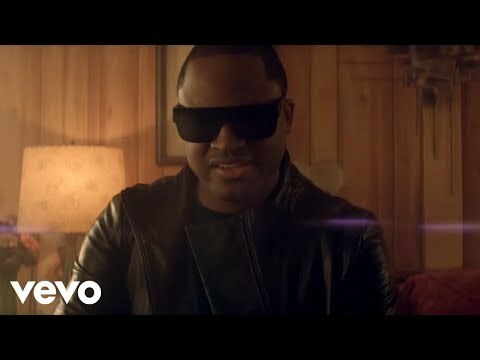 Book Taio Cruz for shows and concerts at Heavy Rotation booking agency. Worldwide Bookings with HR Booking. 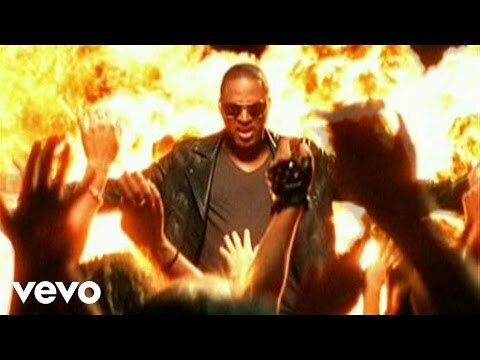 Taio Cruz Booking, Book Taio Cruz. 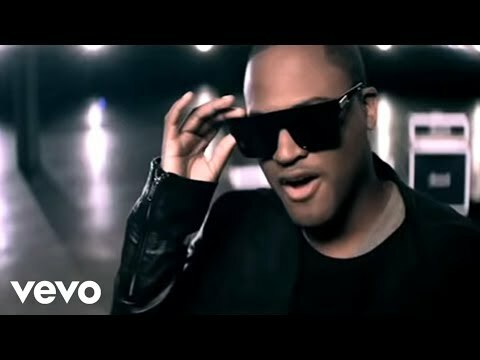 Book artists like Taio Cruz, Taio Cruz booking agent, contact Taio Cruz email, Taio Cruz manager, Taio Cruz management for concerts, bookings, biography, pictures, videos. 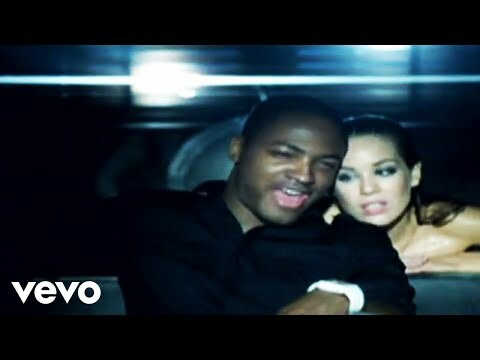 Taio Cruz may be available for your club shows, private party, festivals or other events.